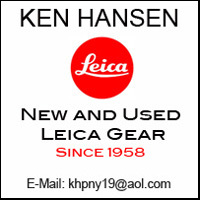 At the recent photokina, Sinar introduced the Sinarback 30|45 which is based on the sensor of the Leica S line of cameras. 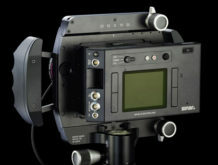 It was developed as a particularly portable digital back for Sinar view cameras, and offers features beyond the typical digital view camera backs. 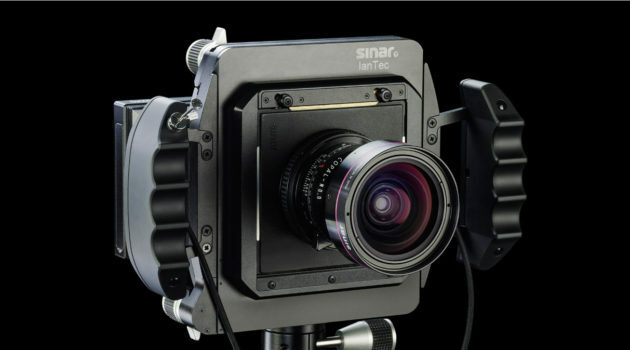 Sinar is making this back available now as a bundle with the IanTech view camera. This presents a considerable saving of approximately 20 percent compared to the cost of the items separately. Accordint to Sinar, the Sinarback s 30|45 is an ideal complement to the IanTech camera. Equipped with the Sinaron lenses, which were specially developed for digital photography, this combination offers digital images with exceptional sharpness and tonal range.